Ahh, the mighty avocado – so green, so creamy, and so full of yummy healthy fats! This wonderful fruit is great in guacamole, added to a smoothie, spread on some toast, or just eaten all by itself. 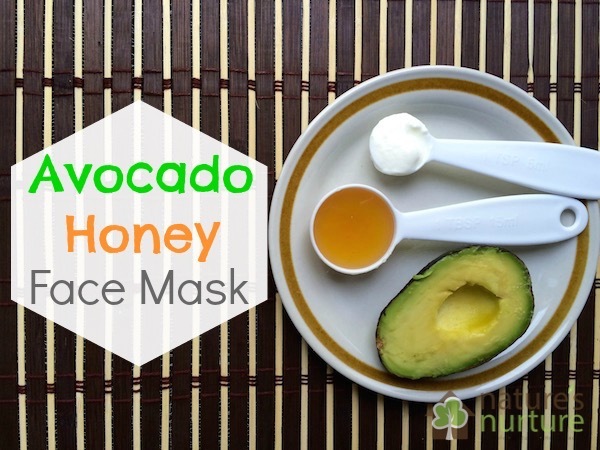 But we’re not eating avocado today; we’re putting it on our face with this avocado honey face mask! Well, they’re delicious, for one! But that’s not why we’re including them in this face mask. Avocado contains vitamins A and E, so it’s high in antioxidants and can help repair the skin. Because of avocado’s high fat content, this wonderfully creamy fruit is moisturizing, hydrating, and nourishing for the skin, making it perfect for dry, aging, and dehydrated skin. Honey is actually a great facial cleanser since it’s antibacterial and clarifying, making it great for acne-prone skin and unclogging pores. 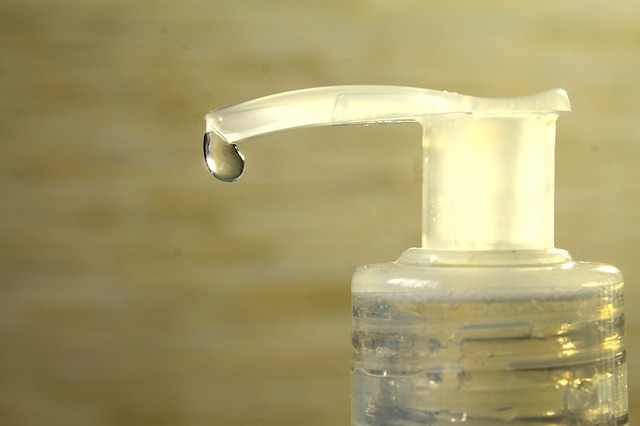 Like avocado, honey is also high in antioxidants and very moisturizing; it’s emollient properties actually help lock in moisture, preventing it from becoming dry and dull. Yogurt contains many nutrients that are great for skin, including lactic acid, calcium, zinc, and B vitamins. These powerful nutrients give yogurt its exfoliating, moisturizing, astringent, and antioxidant properties. Yogurt can help treat acne, reduce and prevent wrinkles, and prevent and heal dry skin. 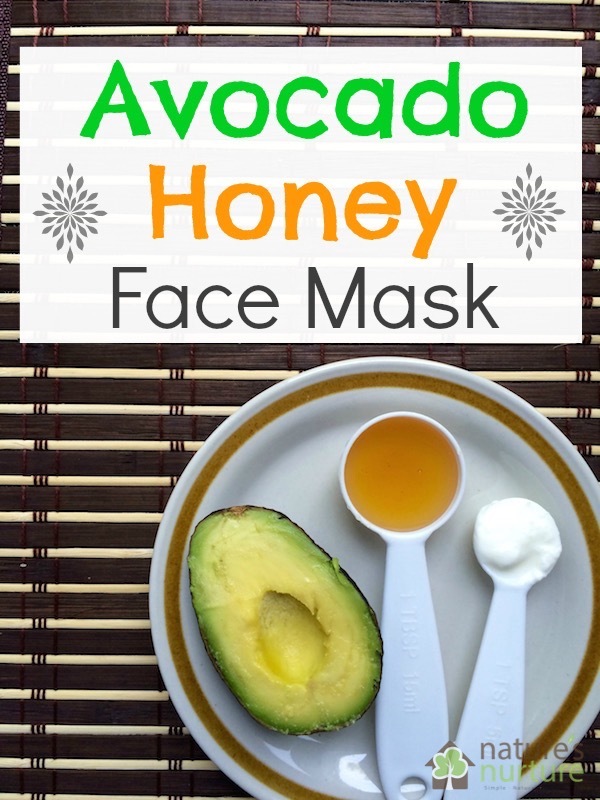 This avocado honey face mask is very nourishing and moisturizing; and best of all, it’s 100% natural with all edible ingredients! Whenever I’m making some guacamole (which is pretty often!) I just save a tablespoon of the mashed avocado and whip up a quick batch of this wonderful face mask. Mix all ingredients and put on face (avoiding the delicate eye area). 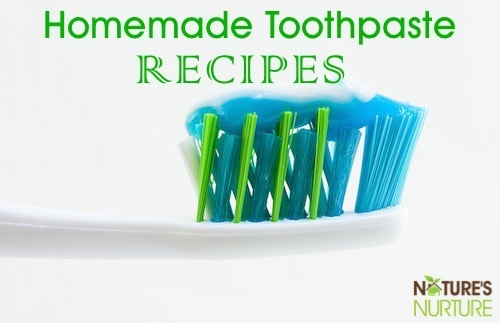 Rinse with warm water or a warm wash cloth. 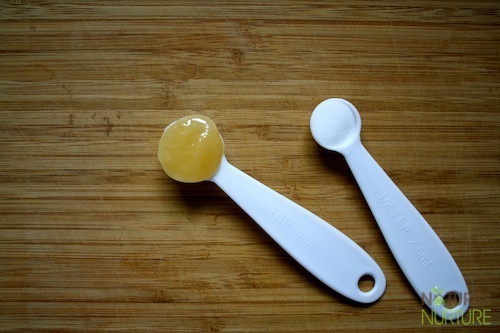 Either mix the ingredients together by hand, or use a small blender for a smoother texture. Always do a patch test to make sure your skin is not sensitive to any of the ingredients in this mask. This amount will make enough for 2 people with some leftover. Put the rest in an airtight container and store in the fridge for up to 3 days. You may also choose to just cut the recipe in half. You can find more face mask recipes to try in my other post, Best DIY Face Masks for Every Skin Type! Have you tried using avocado in your skin care routine? 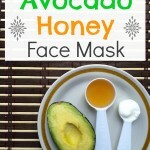 hi dear sarah i don’t use any homemade mask is this avacado honey & yogurt mask is really helpful for any type of skin?? Hi, Sarah! 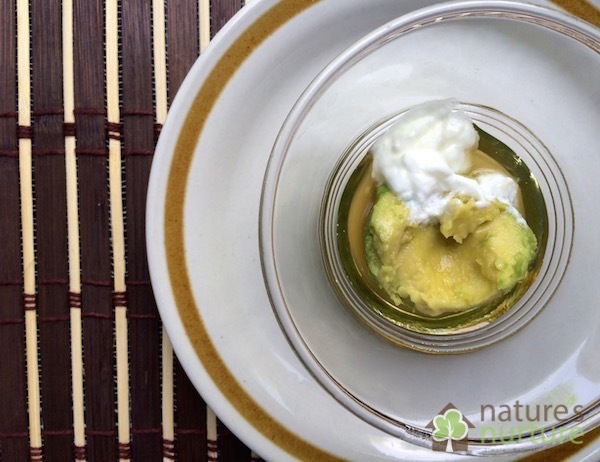 Avocado honey yogurt is a great combination. I will try it for sure, thanks for this. But, it’s bit of a hassle to get this mixture ready every time at home. Instead, I would like to suggest Caprina’s goat milk soap, which also has moisturizing and nourishing properties. And, it comes in different versions i.e. 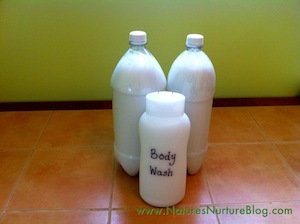 with shea butter, lavender oil, olive oil & wheat protein, etc. I really gotta get into matcha! I keep reading about it everywhere! Thanks! For sharing this wonderful information regarding the use of avocado with honey on face, it is such a natural process with no harmful effect. I’ll always prefer to shop 100% natural skin care products for my skin that will always help me to keep calm and beautiful without affecting my natural beauty. Thank you for sharing. I will definitely have to try this Facial Mask out, as I usually relax with a facial mask at least once a week. 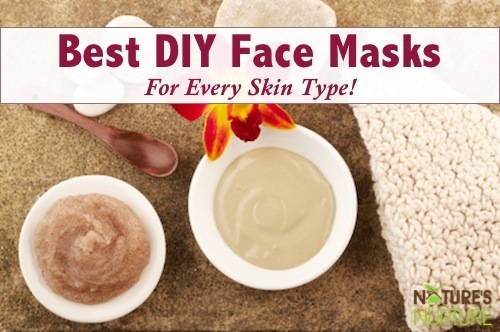 I have never tried a homemade mask, so I’m curious how it will stack up against retails ones. I can’t praise it enough. It revitalizes my skin like nothing else I’ve tried. I would recommend it to anyone to try, if they haven’t had a chance to experience the benefits of dead sea minerals. It truly is wonderful. Thanks for sharing, Dead Sea minerals are amazing!